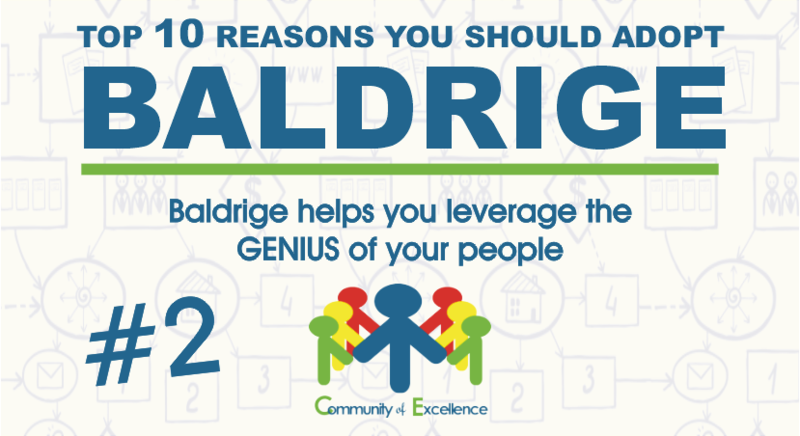 Baldrige helps your business succeed in ways that you previously only could imagine. 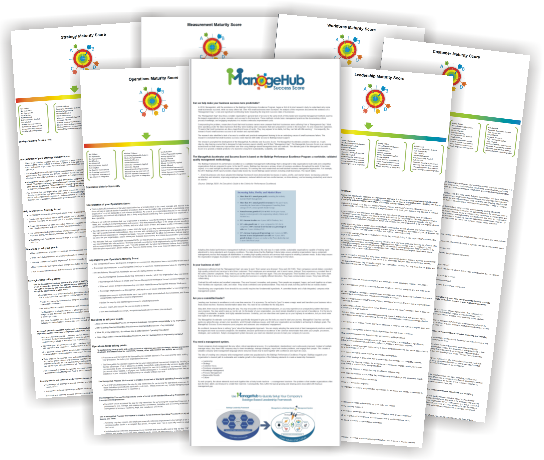 It has an impressive track record of helping organizations of all industries and sizes dramatically increase their sales, customer satisfaction, employee engagement, and bottom line results. 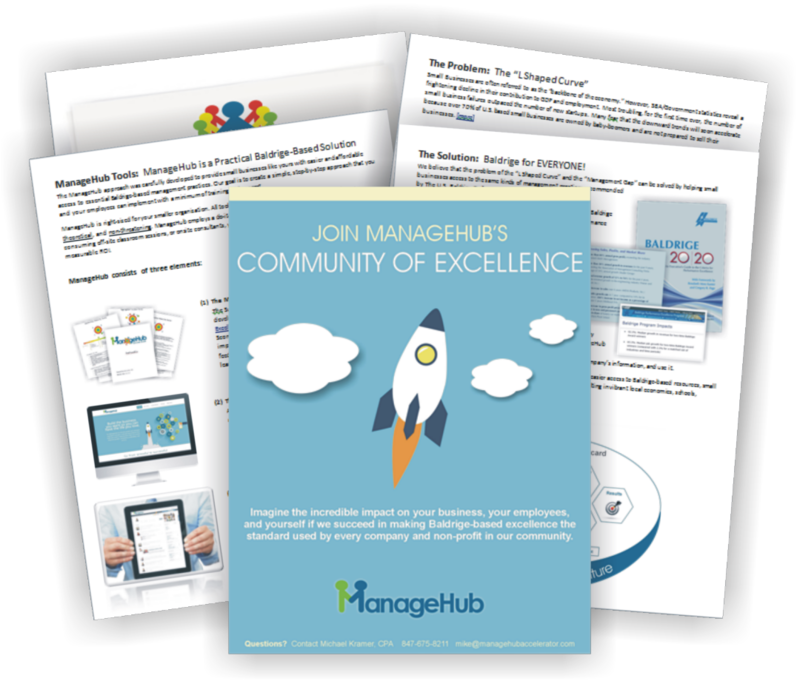 It provides leaders with a road map for managing their organization holistically and measuring its continual improvement. Take a look at the profiles of past Baldrige Award winners on the NIST.gov website. You will be amazed at their success: http://patapsco.nist.gov/award_recipients/index.cfm. 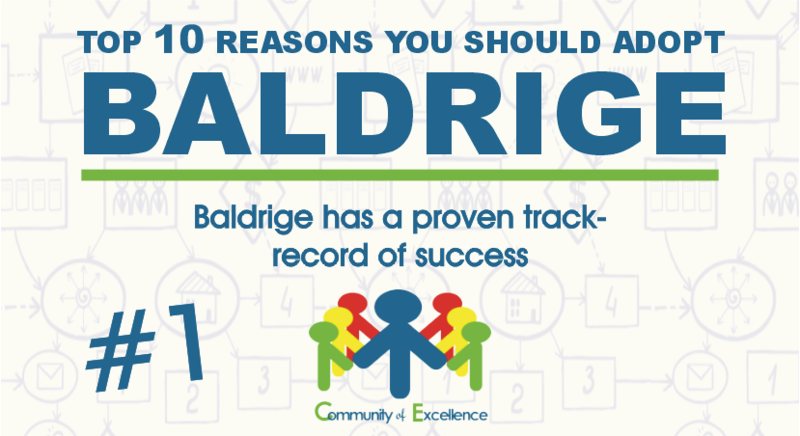 Your Business can benefit from Baldrige too!